"Rajneesh" Chandra Mohan Jain was born on December 11, 1931 and was popularly known as Osho. He was an Indian mystic, guru and philosopher. He was a professor of philosopher and travelled throughout India as a public speaker. He began initiating disciples and took on the role of a spiritual teacher. His teaching emphasised the importance of love, medication, celebration, humour and creativity. 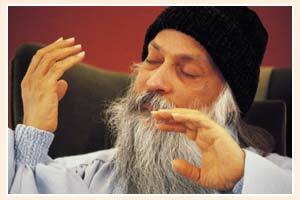 Osho moved to the United Sates in 1981 and his follower’s established an international community in Oregon. After a world tour, he returned to Pune and died on 19 January, 1990. Today, his Ashram is known as the Osho International Meditation Resort.